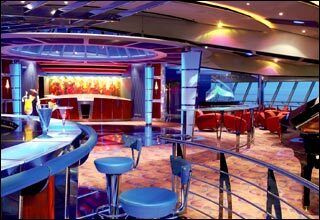 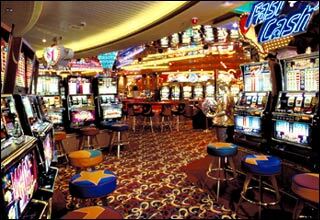 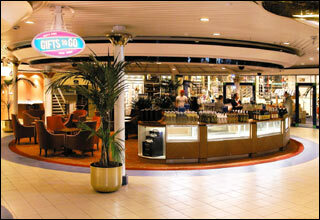 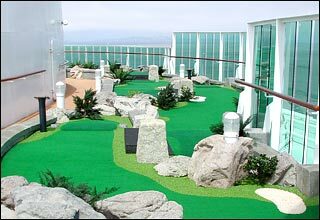 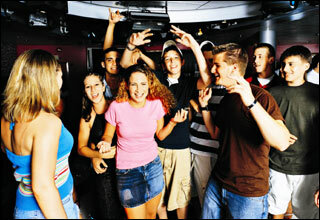 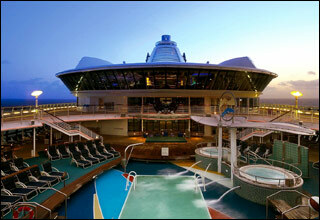 Deck 13 features the Viking Crown Lounge, Vortex Nightclub, the rock-climbing wall, and a putting green. 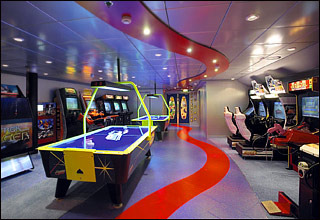 Deck 12 features the ShipShape Fitness Center & Spa, Sports Court, jogging track, Seaview Cafe, Adventure Ocean, kids' pool area, Adventure Beach, Optix Teen Disco, Crown and Anchor Lounge, golf and sports area, golf simulators, and a game arcade. 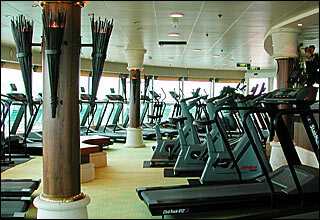 Deck 11 features the ShipShape Fitness Center & Spa, Windjammer Cafe, Solarium, a swimming pool, whirlpools and an art gallery. 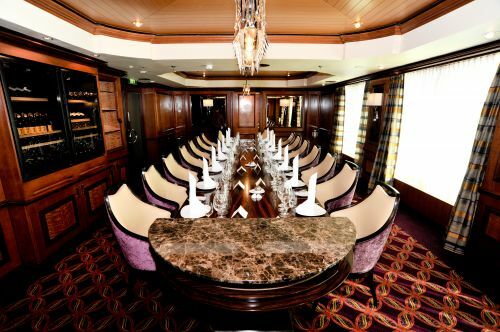 Deck 10 features staterooms in categories RS, FS, OS, GS, JS, AW, D1, D2, E1, E2, and L, as well as the Yacht Club and Concierge Club. 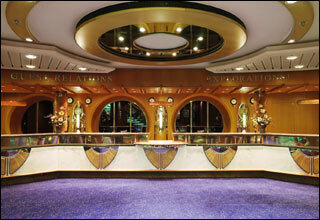 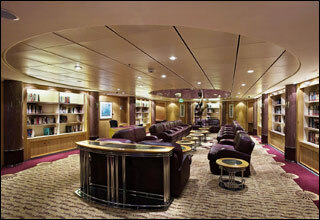 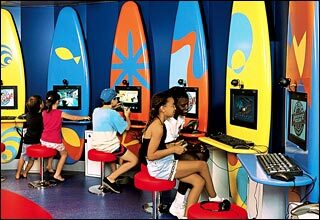 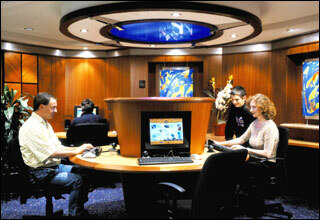 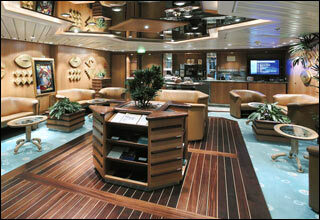 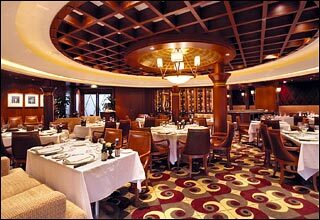 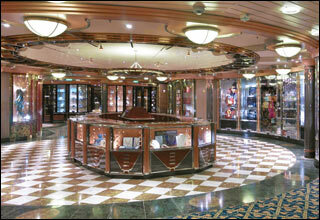 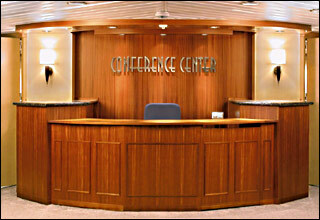 Deck 9 features staterooms in categories TS, D1, D2, E1, E2, K, and L, as well as the library. 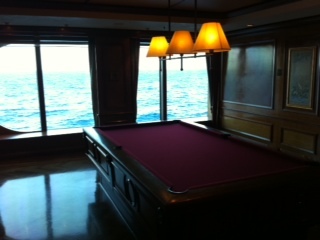 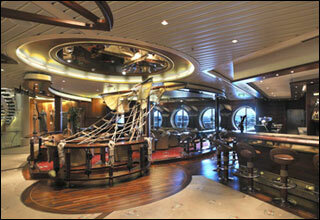 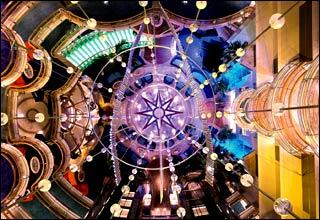 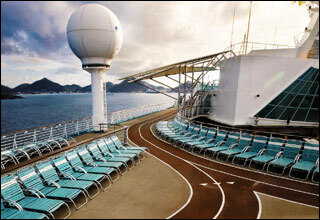 Deck 8 features staterooms in categories TS, D2, E1, E2, E3, FO, F, K, L and M, as well as Explorers Court. 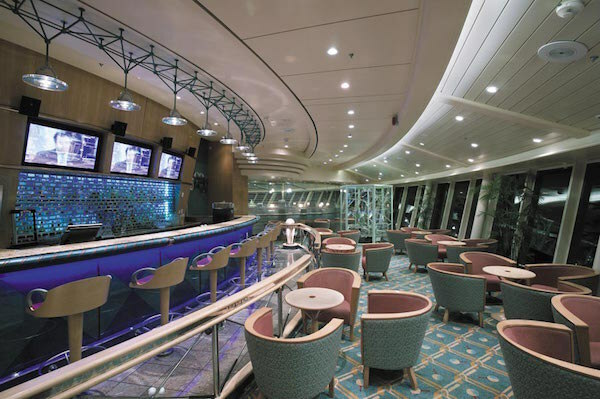 Deck 7 features staterooms in categories TS, D2, E1, E2, E3, AX, FO, F, K, L, and M.
Deck 6 features the casino, Aurora Theatre (upper level), Chops Grille, Portofino, Champagne Bar, Schooner Bar, Singapore Sling's, Jakarta Lounge, Bombay Billiard Club, Cinema, Scoreboard Sports Bar, Casino Royale, Calcutta Card Club, and Colony Club. 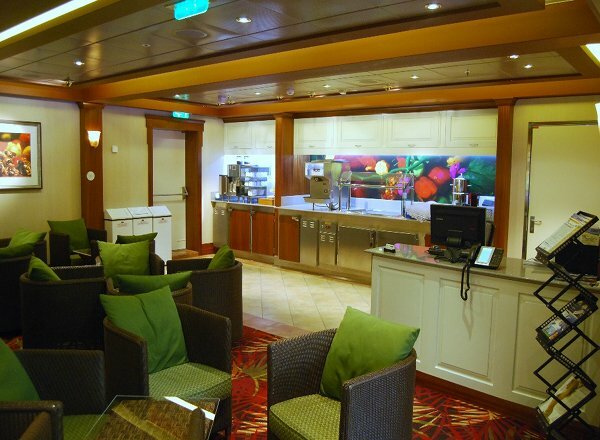 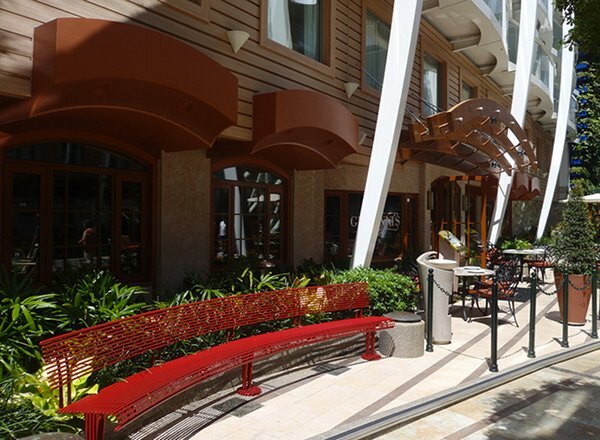 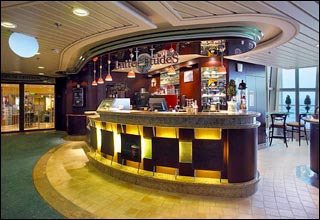 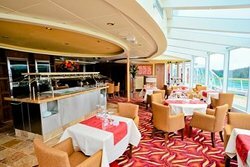 Deck 5 features the Aurora Theatre (mid-level), Cascades Dining Room, Latte-Tudes Coffee Bar, Royal Caribbean Online, an art gallery, conference center, shops, promenade deck, and a photo gallery & shop. 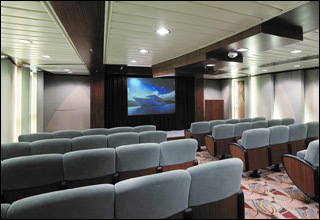 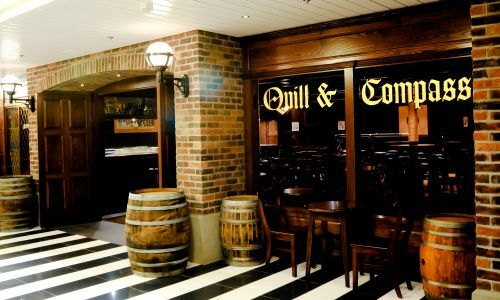 Deck 4 features staterooms in categories G, AY, K, L, N, SI and AZ, as well as the Aurora Theatre (lower level), Cascades Dining Room, Breakers, Tides, and the lobby bar. 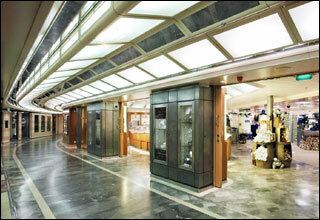 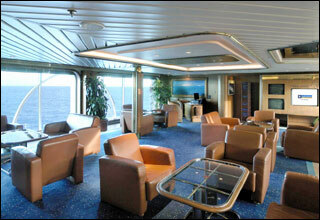 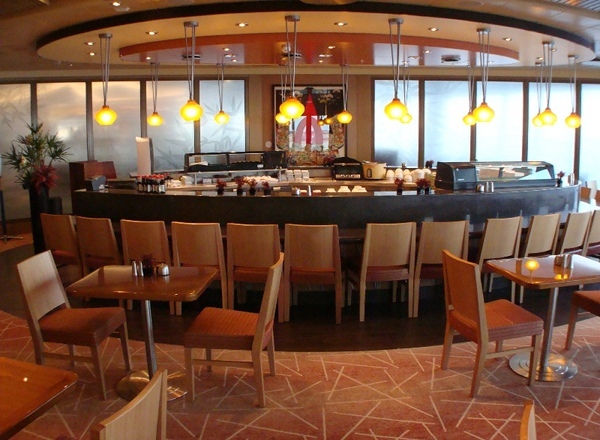 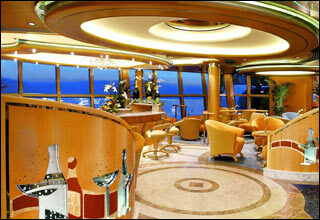 Deck 3 features staterooms in categories G, H, K, L, N and AZ. 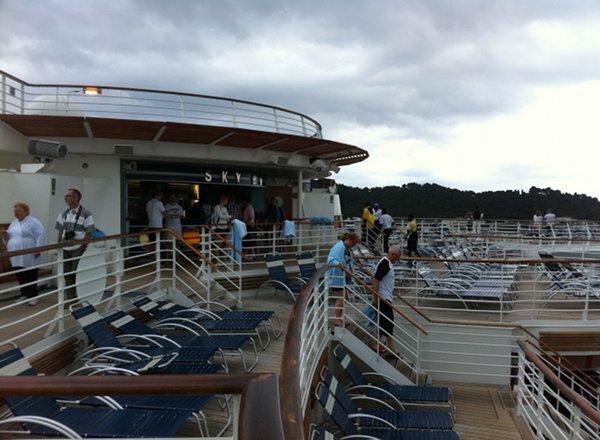 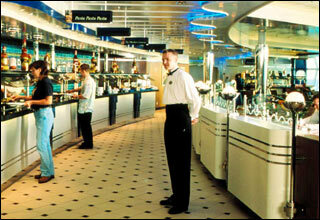 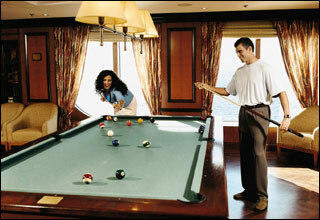 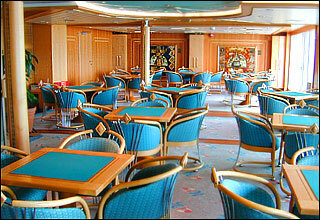 Deck 2 features staterooms in categories G, I, K, Q and AZ. 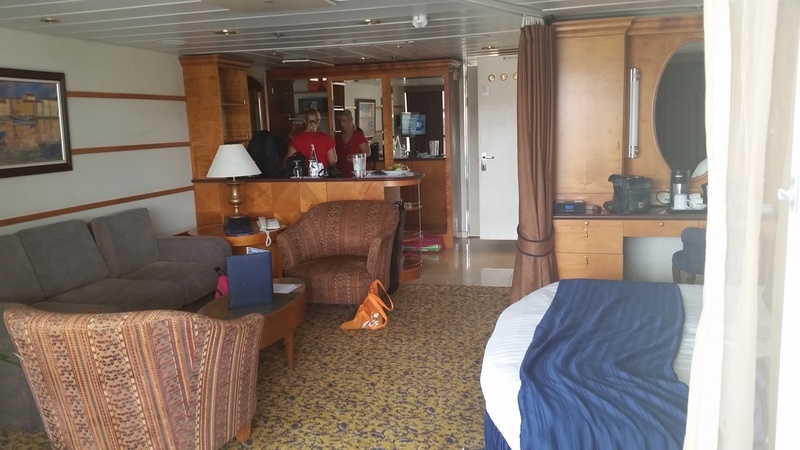 Stateroom has an obstructed view. 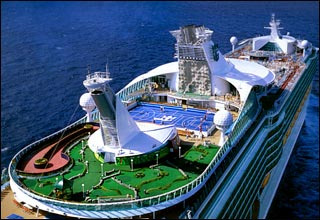 If you choose to follow Radiance of the Seas you will receive weekly email updates with the latest reviews, tips, and photos from Cruiseline.com members about Radiance of the Seas.